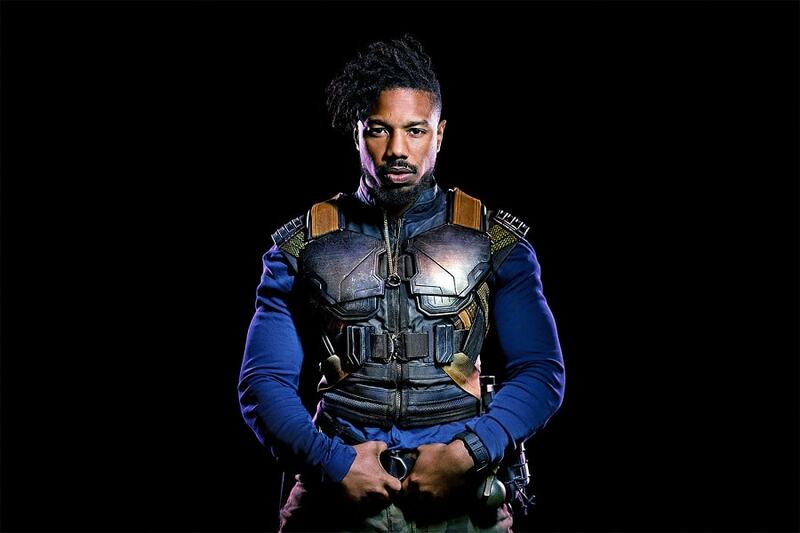 American actor Michael B. Jordan has revealed he had to see a therapist after playing Wakanda's most-hated villain Erik Killmonger in the 2018 Black Panther movie. Jordan said fully embracing such an intense character left lasting effects on him, so much that he had to undergo therapy to leave the character behind. "It was one of those things that I didn't know what was going on," Jordan shared with The Bill Simmons Podcast. "I never was in a character for that long of a period of time and was, I guess, that dark, that lonely, that painful. So coming out of it, I thought, 'Oh yeah, business as usual. I can just go back home, I'll cut my hair off, and everything will be back to normal.'" "I found myself kind of in the routine of being isolated and went out of my way to make sure I was by myself and didn't say too much more than the usual," the actor continued. "Once I got finished wrapping the movie, it took me some time to talk through how I was feeling and why I was feeling so sad and like a little bit depressed." Jordan said that by receiving professional help sorting through his emotions, he finally began feeling like himself again, allowing him to feel present with those closest to him. "Not just being in the room, but being present and engaging," Jordan noted. "And just talking things out that I never really kind of talked through."